Athleisure refers to a universal style of luxury athletic wear that is appropriate both in and outside the gym. This newest trend is not only becoming a household name, it is becoming a lifestyle for many modern professionals. Historically, going to work and going to the gym called for two separate wardrobes, but athleisure is now the universal wardrobe acceptable for both athletic and leisure pursuits - apparel that is comfortable enough to exercise in, but fashionable enough to wear daily. This recent marriage is quickly changing the image of the workplace, which means that it has also becoming the driving force for many retailers. Retailers and fashion experts predict that athleisure will be more than just a passing trend; they believe that the phenomenon will come to represent a sea change in the world of fashion and high fashion. More and more people are embracing a healthy lifestyle while balancing heavy workloads - creating a surge in demand for multi-functional clothing that is appropriate in almost every setting. 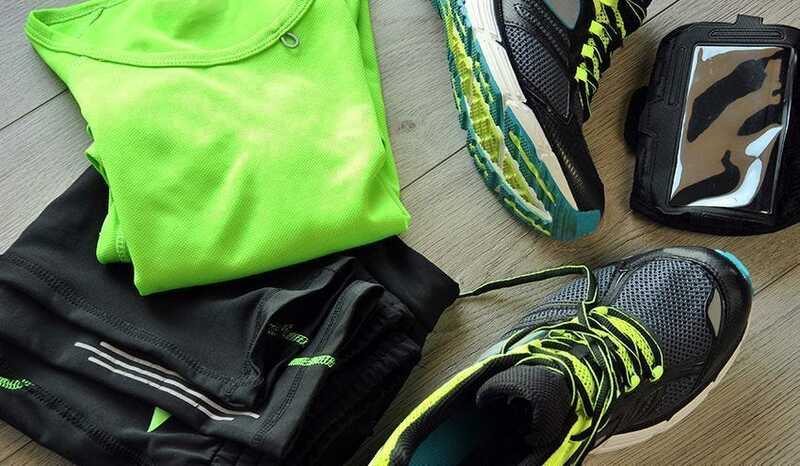 The benefits of athleisure are especially prominent in the medical industry as many products are perfect for wearing under scrubs and workwear. For physicians and grad students working in hospitals, this new aesthetic is perfectly versatile and allows modern professionals to transition smoothly from work to life. Some say that athleisure started with women’s yoga pants, and while that may or may not be true, the trend has blossomed into an industry with options for both men and women. Men sport fashionable gym shorts or pants coupled with colorful training shoes, while women have been seen rocking designer leggings and exercise tops both in the gym and at the workplace.